Provisional estimated Class 4, fails Class 3 on “Ground covered with natural and low vegetation (<25 cm) representative of the region; “. Exact location of Stevenson screen not known and the floor of the met enclosure looks to fail too, in which case Class 5. UHI, local hardstanding, building, dumped things. Distance none, coastal. 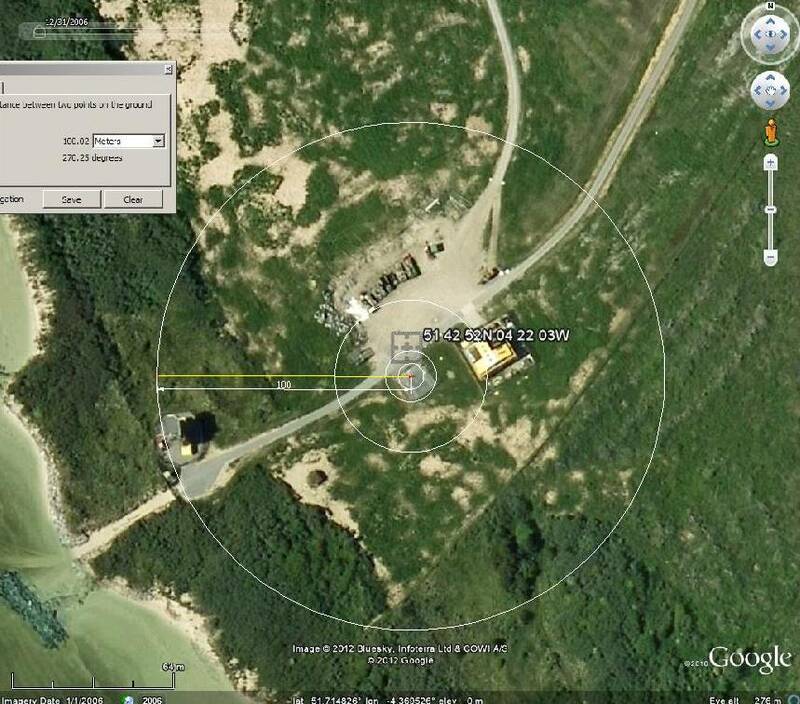 This site contrives to be coastal exposed but actually tucked inside screening almost in a desert. If the aim was to get ‘coastal, exposed’, then a glance at the map shows that there are better sites which would give ‘coastal, exposed’, e.g. Rhosili/Gower. Being, ahem, a bit immobile, I can’t go there myself, sorry.